Graeme McDowell believes Shane Lowry must turn professional to keep his Irish Open buzz. But he reckons it's "embarrassing" that Padraig Harrington is skipping the BMW PGA Championship at Wentworth. Declaring himself 75 percent fit after shin splints forced him out of the 3 Irish Open, McDowell insisted that Lowry simply can't return to the amateur game. A possible future stablemate of Lowry's at Horizon Sports, McDowell said: “The Walker Cup is a fantastic event but it’s a long time to be waiting, a very long time. “I will be near impossible, I would say, to get himself back up to play amateur golf. What he’s done in winning the Irish Open is a nine out of 10 achievement for him at this stage of his career. But he’s delighted for Irish Open sponsors 3 that Lowry’s win has given the event a massive boost. He said: “I watched all it on TV and it was very dramatic. The finish and the result is just what the Irish Open needed. As for Harrington’s decision to not to play at Wentworth because he dislikes the greens and wants to peak for the US Open, McDowell said: “He’s got the discipline, selfishness, single-mindedness and call it what you want, to not come and play here. But it’s still a strange one. 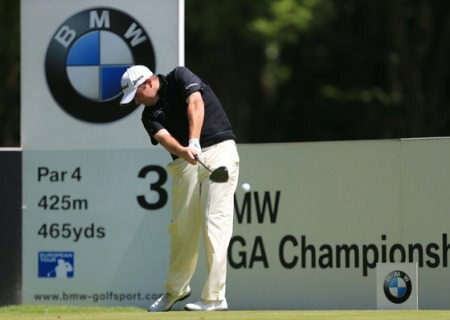 “I guess it’s a touch embarrassing for the sponsors BMW and the European Tour that he’s not playing in our flagship event. "Padraig’s obviously got things worked out better than most of us, and the Major Championships are what golf is all about and you have to try and be prepared the best you possible can for them. 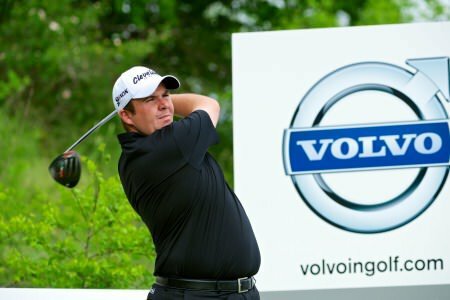 But former US Open champion Michael Campbell and Players Championship winner Henrik Stenson backed Harrington’s two-before-a-major schedule. Stenson added: “We all have to stick to a schedule and tournaments are not always going to get the best players.